Signs and symptoms of a sleep disorder? 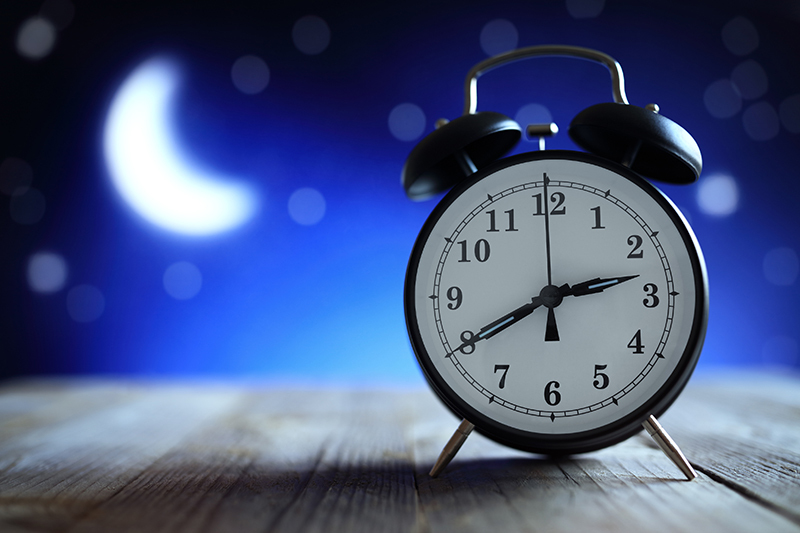 Sleep Disorders and Insomnia Therapy Kenilworth has successfully helped many clients diagnose and address their sleep and insomnia issues, in the comfort of our therapy rooms in Kenilworth, Warwickshire. Sleep disorders are characterised by a frequent inability to achieve good quality sleep. Individuals with a sleep disorder commonly find it difficult to fall/stay asleep and fail to feel refreshed and rested the next day. In our modern day hectic lives, the importance of sleep is being marginalised more and more. This can result in serious consequences for our physical and mental health, as well as social life, family relationships and productivity at work. If you are finding that your sleep problems are becoming more frequent, and are having a detrimental impact on your ability to function on a day-to-day basis, it may be that you have developed a sleep disorder that requires expert sleep therapy to overcome. Struggling getting to sleep… tossing and turning… waking up the next morning groggy, feeling like you didn’t get one ounce of sleep the night before? The doctor says “Sure, let me help you with that.” And he quickly scribbles a prescription for sleep pills. If you try to come OFF the pills, your insomnia kicks in x 10…. ! Why do you think sufferers often continue popping the pills even when they’re no longer working? 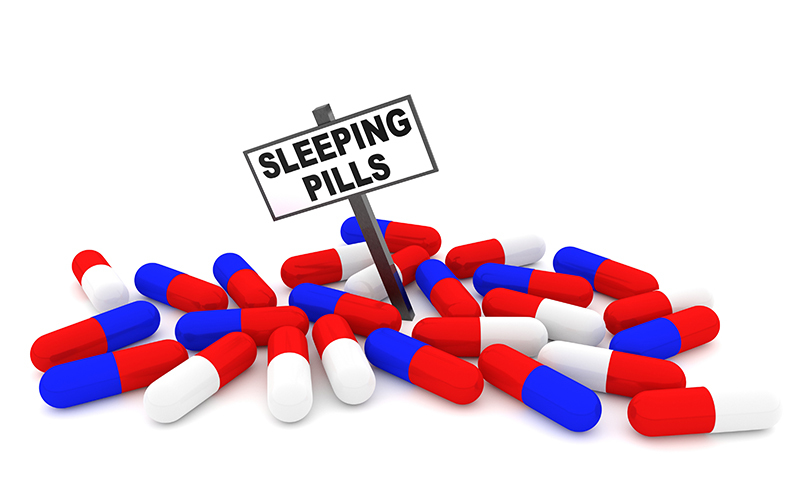 Over time, sleeping pills cause you to lose trust in your own ability to sleep naturally. Are sleeping pills really worth it? The sad fact is sleeping pills do NOT give you the restful sleep you need to function during the day. And in the end, the costs far outweigh the benefits. Poor sleep leads to worrying. Worrying leads to poor sleep. Worrying about sleep is like your mind trying to fight itself and that is a horrible place to be. Have negative thoughts, feel depressed or anxious – if you have little sleep you may feel less able to rationalise worries or irrational thoughts. Feel lonely or isolated – if you feel tired you may not want to be sociable or see friends. Experience psychotic episodes – if you have a psychotic disorder or bipolar disorder, a lack of sleep may trigger mania, psychosis or paranoia, or make existing symptoms worse. Consistent sleep problems are a tell-tale sign of declining mental health. The worse you sleep, the less you feel able to cope during the day. The less you cope, the worse you seem to sleep….the cycle continues . You can enjoy deeper, rejuvenating sleep, overcome insomnia and interrupted sleep patterns, increased energy, focus and patience. Learn to control your worries and fears and ultimately your sleep pattern. No longer fearing restlessness and that sanctuary of bedroom and sleep. Call Stuart – 07825 599340 / 01926 910031 for a free 30 minute confidential consultation.